What if you had a secret strategy that was so unprecedented, so dominant, that using it might not be worth it? When you finally used it, and it paid off, how would you feel? Counter-Strike has always been a strategic game. But those strategies also evolve, even on maps that have been around forever. Boosting has always been part of that. But the boost that Fnatic used at DreamHack Winter 2014 on Overpass was different. 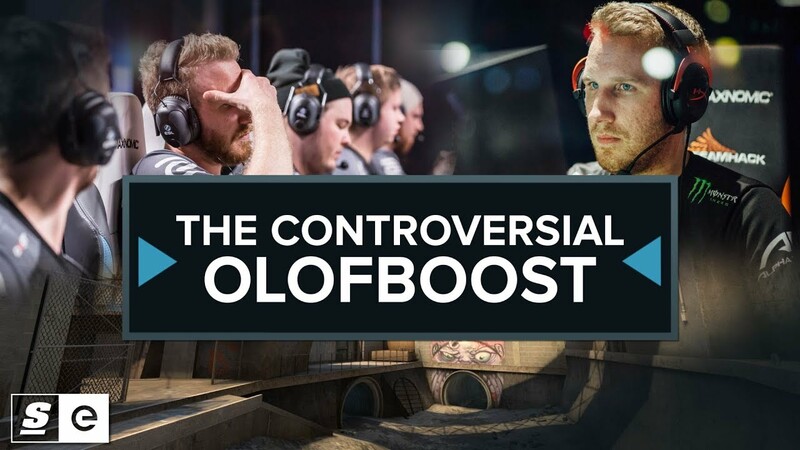 Now immortalized in graffiti on Overpass, the boost is a reminder of the power of ingenuity, the pressure faced by esports athletes, and the grey area between what is possible and what is acceptable.